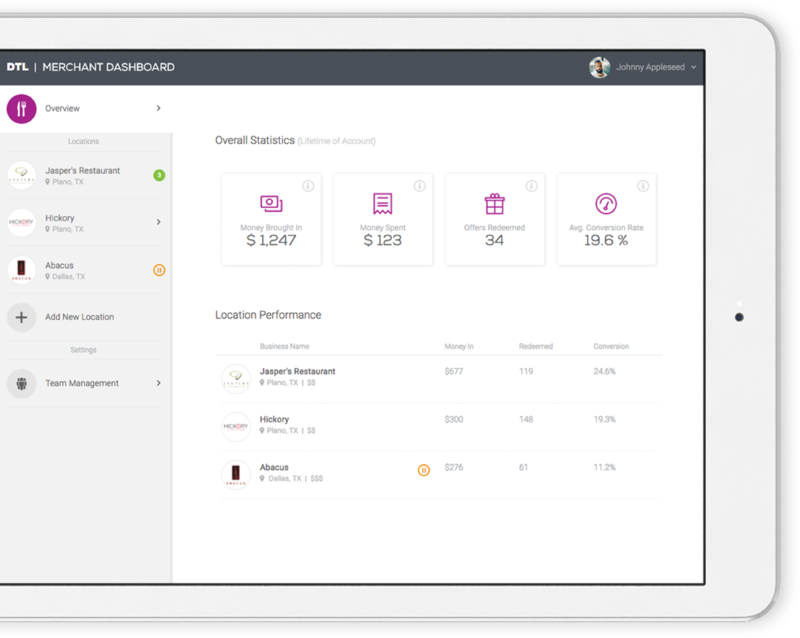 Below is a highlight of the latest projects and products we have been honored to work on alongside startups and established businesses alike. Purchasing fish can be a confusing and overwhelming experience, especially for the first time fish-buyer. 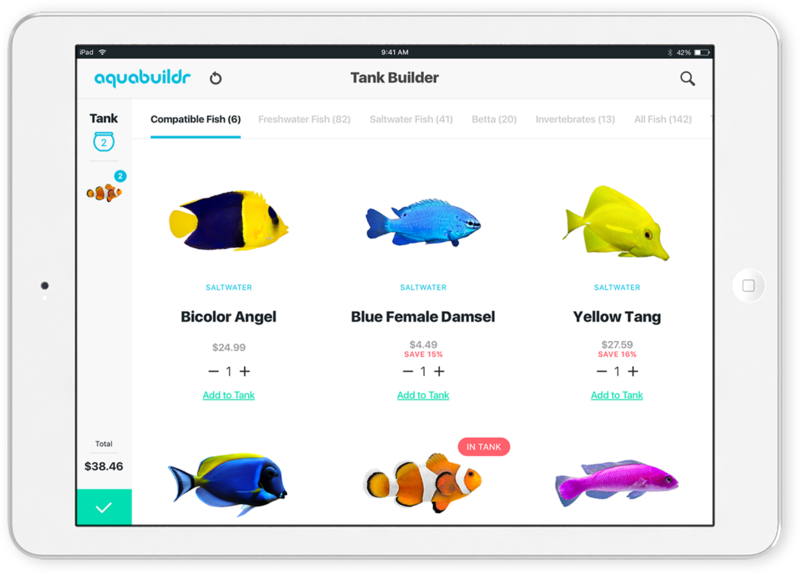 AquaBuildr eliminates the confusing and painstaking process of building an aquarium. With powerful compatibility intelligence, fish pairing is now effortless and even enjoyable. WorldVentures commissioned Codera to develop a 10x solution to their current manual, laborious and expensive onboarding process for their new DreamTrips Local product. They needed a dashboard that allowed partner merchants to manage their own accounts, assisted them in understanding their customers, and brought added value and accessibility to the popular DreamTrips Local experience. A new startup had a problem. How do you stay connected with your animal when they are getting a procedure or if you’re out of town and wanted to know how your pet was doing? That was all we needed to develop CamCare. 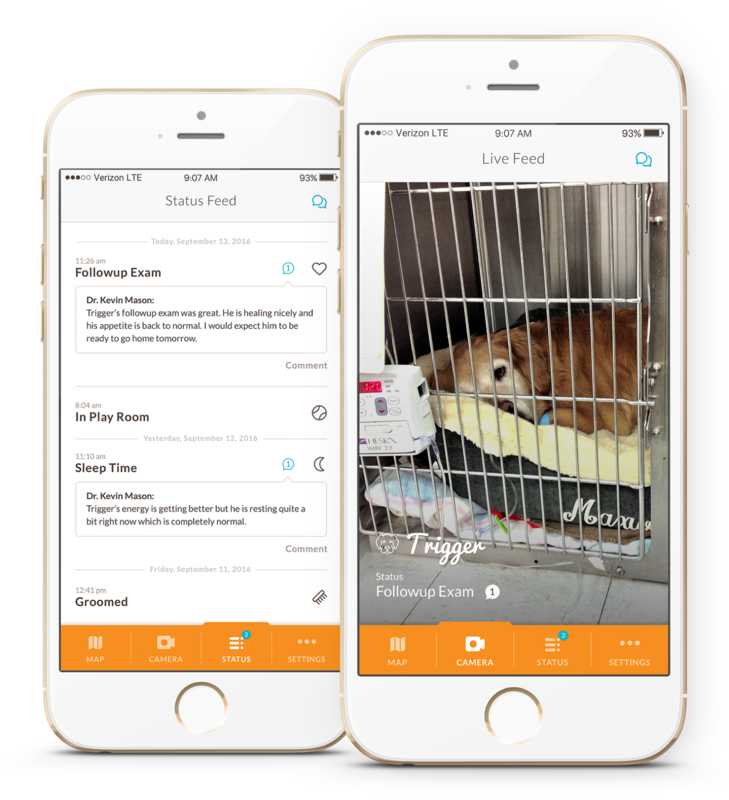 CamCare is the first ever live camera feed giving you complete access to your pet and their status while they are being treated in a pet-care facility. 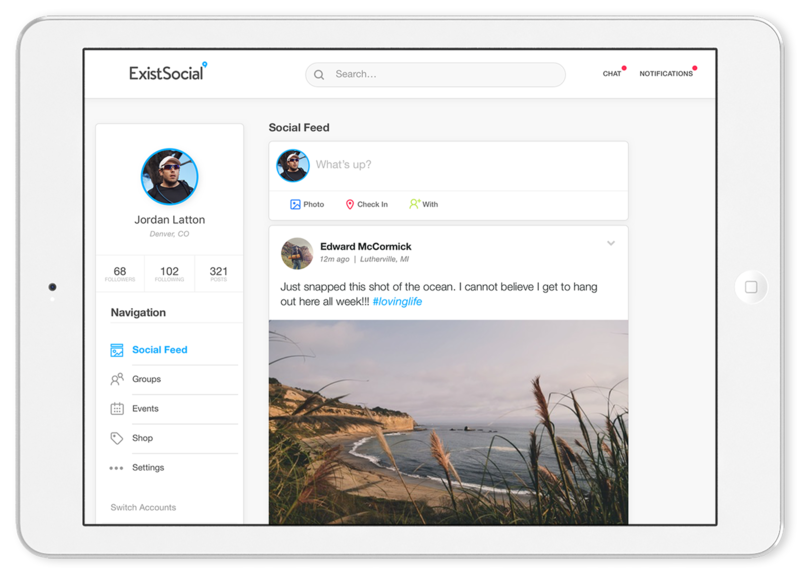 People have become accustomed to connecting with one another through a handful of powerful social experiences. Codera saw how companies were missing the key social connections to their customers and between the customers themselves. At Codera, we have developed a white-label Social Network Platform that connects customers to each other, and most importantly, to the business and their products. We feel strongly about the importance of a strong identity for your company’s product or service. Every company should have an identity to represent themselves that is as powerful as the idea or product they offer. Check out our specialized process to creating an inspiring identity for your business.